Inspired by the classical “Fell Types”, especially the charmingly quirky weights designed by Peter De Walpergen. 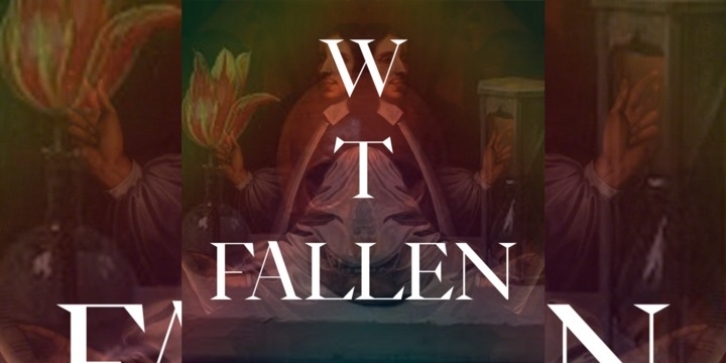 WT Fallen is a liberal interpretation of those cuts, meant for the digital age. It’s elegance and sharpness make it a perfect fit for any project that requires impact and subtlety at the same time.